A New Jersey woman is facing jail time for the death of her 11-year old daughter. Kristen Conner, of Lower township NJ, will face 200 days in jail and four years of probation according to 6ABC. Conner was driving and texting July 9 when her truck on Route 47 struck a utility pole and tree. Her daughter, Morgan, was thrown from the vehicle and died. 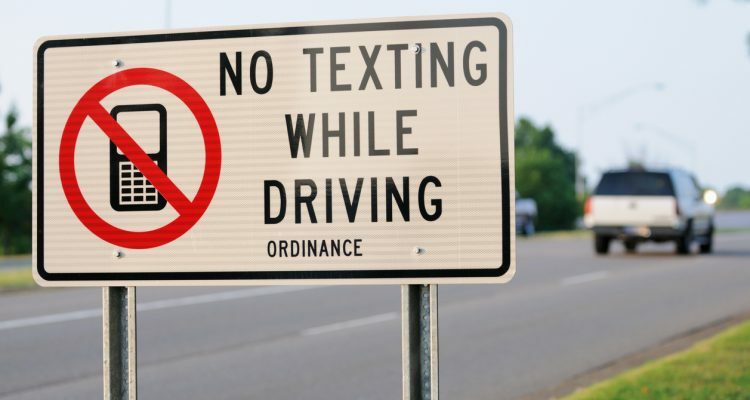 A recent from from 6ABC says now drivers can call #77 to report drivers who are texting or anything on their phone that causes distractions and can create danger to themselves or others. In 2016, 604 people were killed in car accidents in NJ which is a 8% jump.